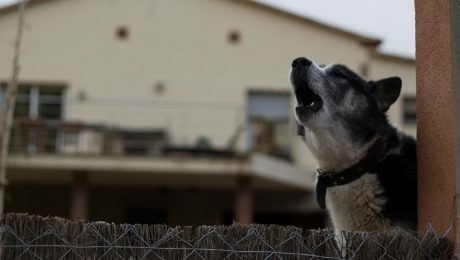 If your neighbor's dog won't stop barking, it can go beyond a minor annoyance. Here are a few ways you can put a stop to a noisy neighbor pooch. 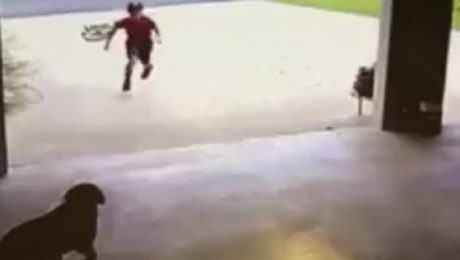 A neighbor boy was caught on camera sneaking into a garage to hug a dog. Rather than getting upset, the neighbor invited the boy for some play dates with the dog.